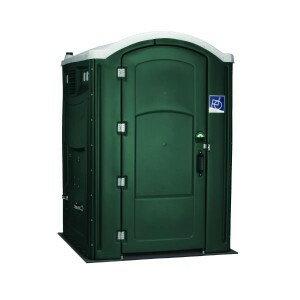 Mobile Toilets For Golf Clubs from Convenience Services Ltd.
We work with Golf clubs up and down the UK, providing outdoor toilet blocks and portable toilets for golf courses. 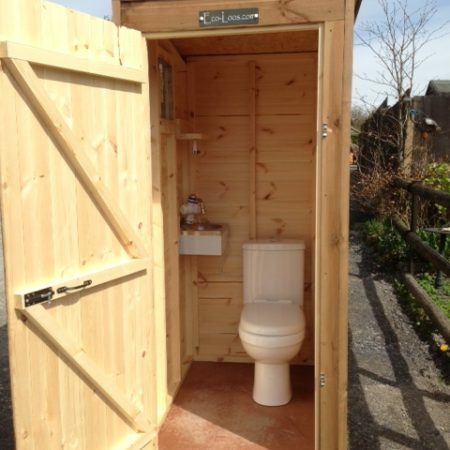 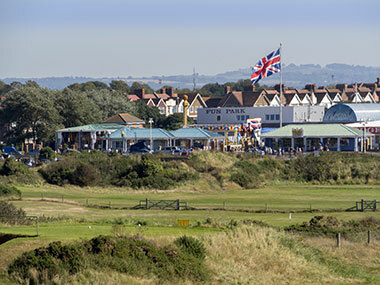 Whether you need a bespoke design and installation for an outdoor toilet block or changing room by your club house – including groundwork and liaising with mains contractors – or simply need the supply of a eco-friendly portable toilet unit for your gold course, we have a range of products available. 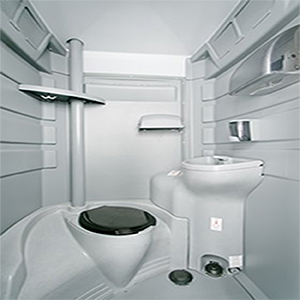 We have the design experience to create custom toilet block units that can combine toilets, showers and changing rooms – both for men and women and also facilities for disabled users. 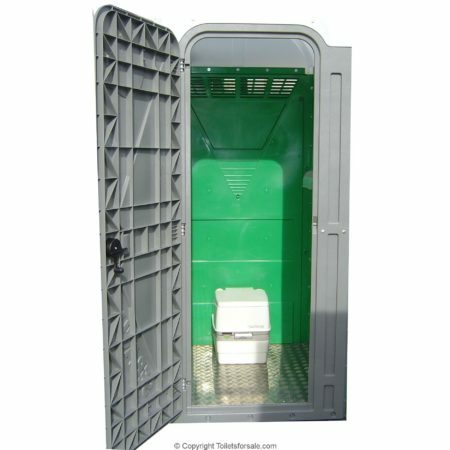 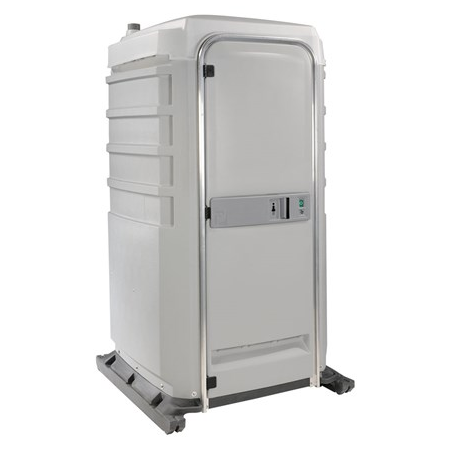 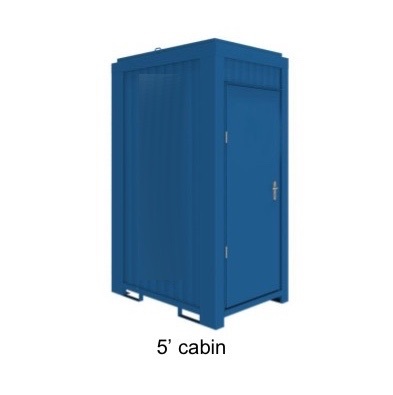 We also sell portable toilet units that can be stored and used time and time again for competitions or at times when your golf club is especially busy. 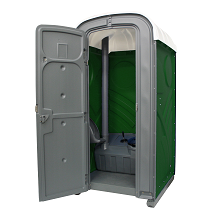 And, as more Golf Clubs use their facilities for events such as weddings, we also supply outdoor mobile toilet blocks with a variety of internal fixtures and fittings – including luxury toilet blocks. 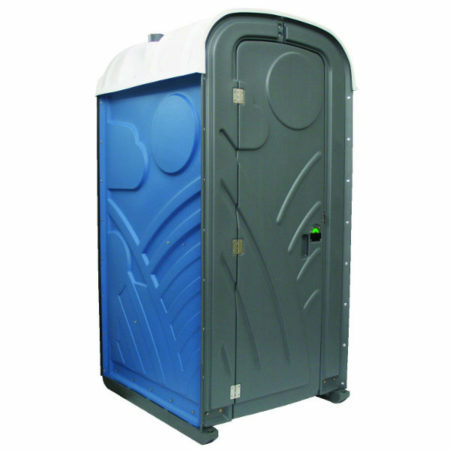 If you are a golf club looking for a portable toilet or mobile toilet block, contact us today on 0800 138 9246 or fill in our enquiry form. 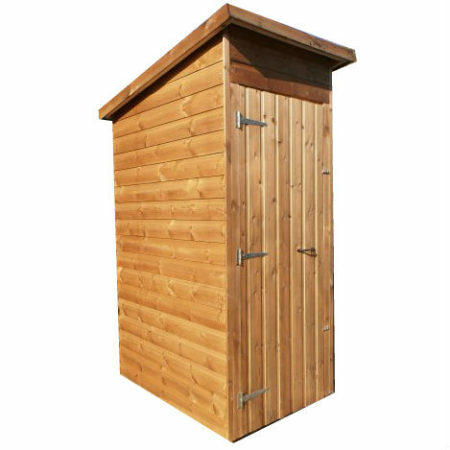 Our composting toilets are perfect for golf courses as they need little maintenance and do not require mains connection. 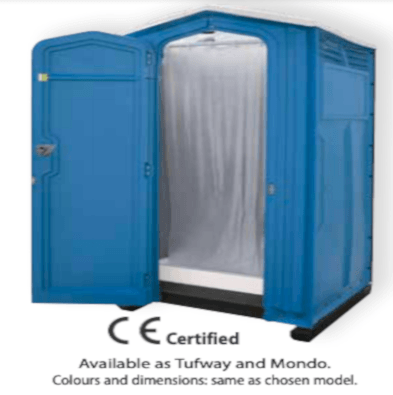 Below you can see a selection of our single portable toilets available, and don’t forget, if in doubt, get in touch.